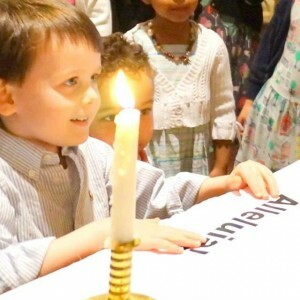 The 50 days from Easter Sunday to Pentecost are a time of special celebration and joy. Walter Booker posed the following questions to the Vestry this week – and to all of us: What will you do to contribute even more meaningfully to this special place? In what additional ways will you share your God-given gifts with Her other children in this community? And, in so doing, how will you be lifted as you help others rise?